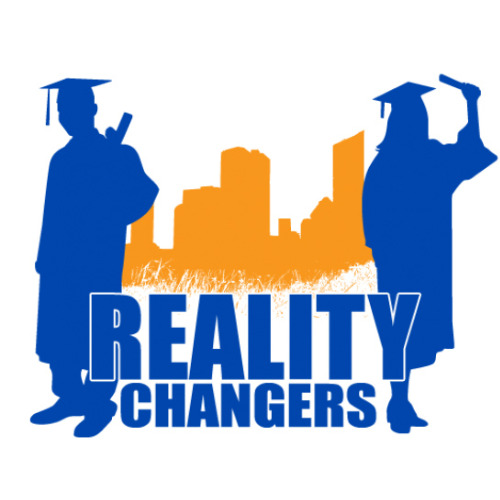 The best version of the future is the one that reflects all having access to modern jobs. The specific purpose of Not Impossible Foundation is to raise charitable funds to support social enterprise initiatives and organizations that are making the impossible not impossible in order to inspire and solve some of the world's biggest problems. 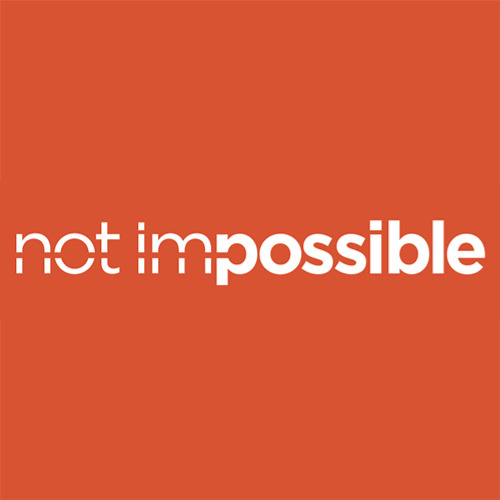 The Not Impossible Foundation will advance scientific, medical and innovative research to help develop and implement solutions to these very same problems. 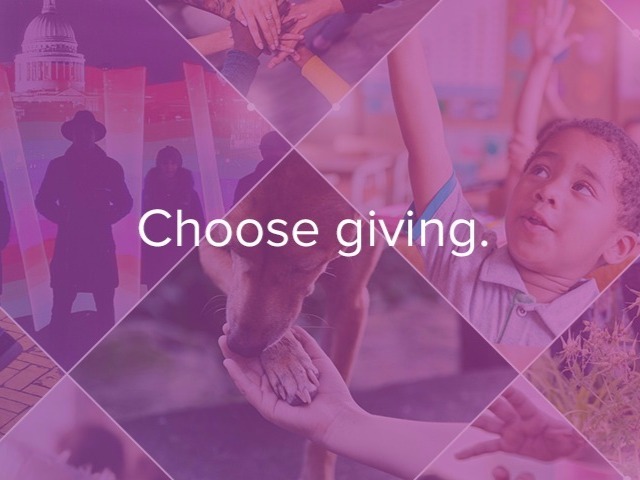 Individuals and donors who are captivated by our mission and inspired to collaborate in making the world a better place for everyone make our foundation possible. Generosity and sustainability allows for our initiatives to continue growing long after their conception. 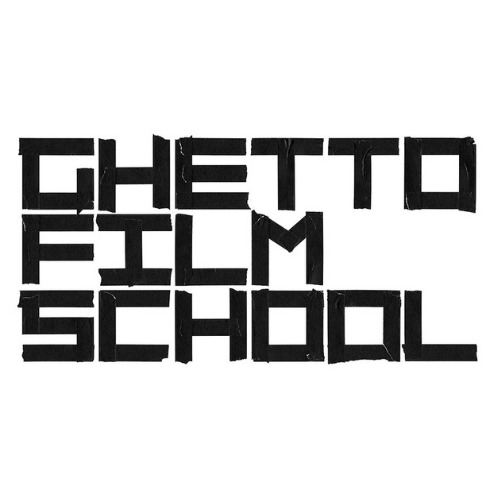 Ghetto Film School (GFS) is an award-winning nonprofit founded in 2000 to educate, develop and celebrate the next generation of great American storytellers. 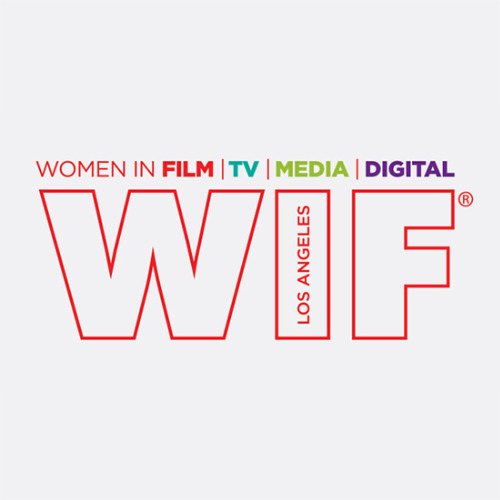 We identify young talent from local communities and provide them with the access, opportunity and resources to pursue creative careers, always free of charge. With locations in New York City and Los Angeles, GFS equips students for top universities and careers in the creative industries through two tracks: an introductory education program for high school students and early-career support for alumni and young professionals. STOKED creates a community of fearless leaders through mentoring, opportunity, and action. Through mentorship and action sports culture, STOKED empowers underserved youth to reach their fullest potential, instilling passion, resilience and determination. STOKED celebrates individuals that live big lives, take risks and seize opportunities. We are a community of doers, making change and leading the charge throughout our respective industries. Everyday is a reason to do better, achieve more and make the next generation stronger. We pragmatically address fear and crush it with courage. Through mentorship, STOKED empowers youth and inspires leaders.